The best software localization tool is the one that suits your current needs. Before you head out to test the market, here are five questions to ask when evaluating providers and localization solutions. The best software localization tool depends on the size of your company and the scope of your localization project. Whether you need to localize a website, app, software, or video game, put in the research first. Check out several offers so that your buying decision process is based on an objective evaluation of multiple providers. 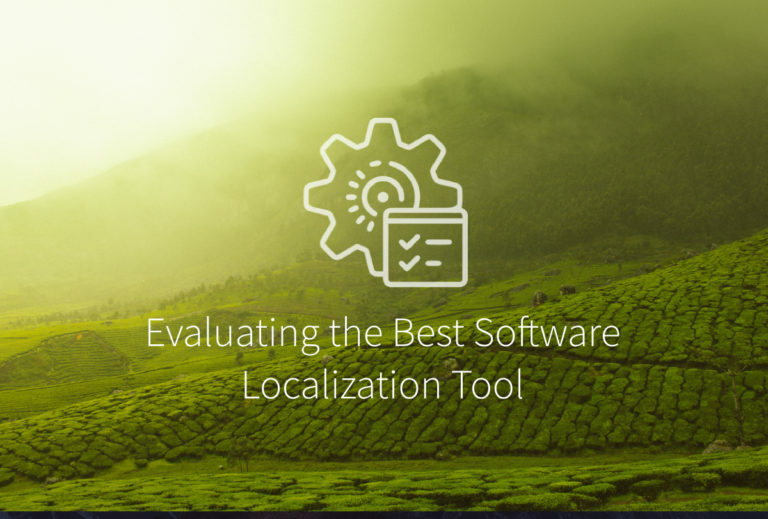 Besides the price and delivery time, there are many other factors to consider when evaluating the best software localization tool. Here are five essential questions to help you to make an educated decision. How Many Users Can I Add to My Software Localization Tool? On average, companies translate their content into seven languages to promote their brand in international markets. That’s a lot of work and many language experts working together. Even if you start with a smaller number of languages, you still have to put together a multicultural team. 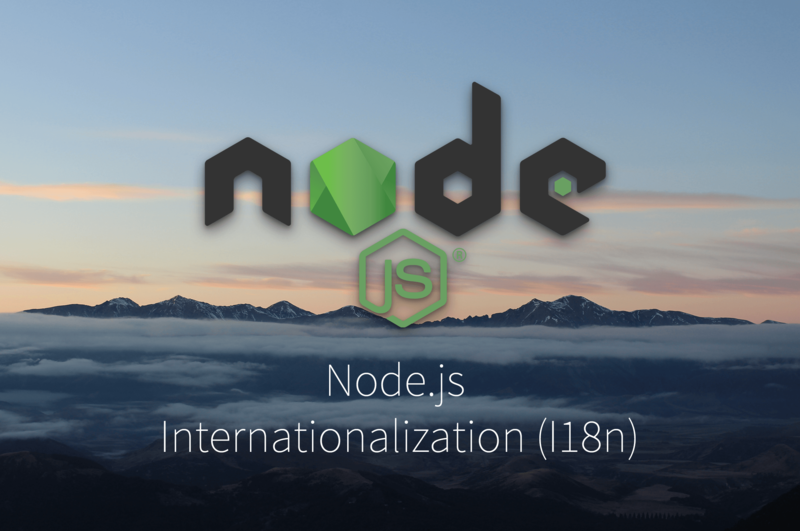 This will include program managers, localizers, translators, and localization engineers. For increased efficiency, get your team working in one place. Choose a software localization tool that supports a large number of users. A useful tool also allows you to share part of the data with third parties. This could be business partners, clients, or freelance contractors. This way, you can share data in an organized way, without giving them full access to your knowledge. Besides the number of users, you should also check how many languages are available with your software localization tool. Having all translation projects on the same platform is helpful. This allows you to keep track of progress and communicate with all your translators using one channel only. Does It Provide a Solid Translation Memory? Almost all software localization tools come with a type of translation memory (TM). 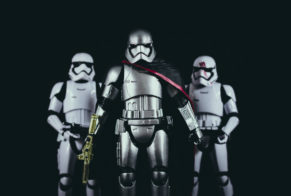 However, since this element is crucial for the success of any translation and localization project, you should dig deep into what you get with the software. A good translation memory records all translated content and remembers all phrases and terms. When your translators start working on a new text, the software suggests possible translations based on similar past projects. This improves content consistency. Your translators will only have to adapt the translation to the context, as sometimes the same words can have different meanings. The TM speeds up the translation processes significantly, increasing efficiency and helping your translators to respect deadlines and milestones. Moreover, an efficient translation memory, like PhraseApp, only suggests words to use in the locale your translators are working in. So, if you’re localizing for the Chinese market, your language experts will only get previous terms in Simplified Chinese. Can My Translators Work Directly Online? 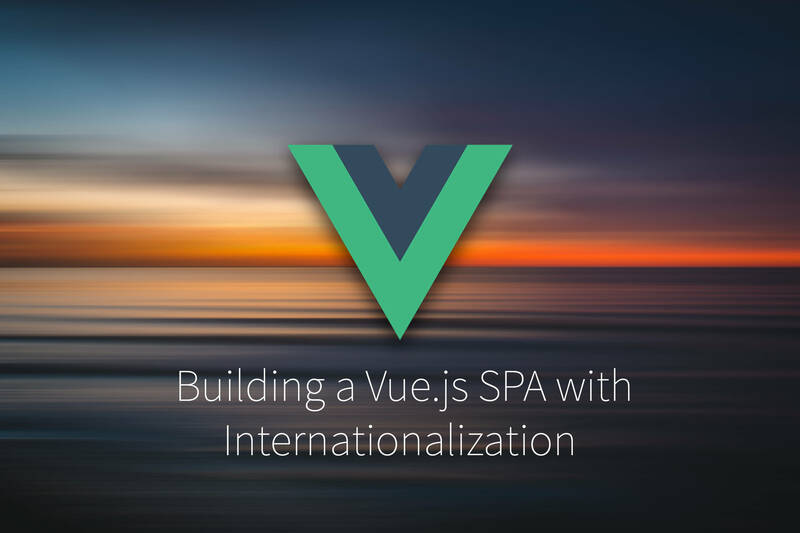 Localization doesn’t have to be manual. When you translate and localize your website or app, you don’t need to work with spreadsheets and manage translators through email. In fact, the opposite is true. Automation allows all your translators and localization engineers to work online, using a software localization tool that supports various file formats and encourages team collaboration. No more forwarded emails and missing updated versions of documents that can cause chaos, errors, and delays. When your translators can work directly online, they can translate apps, video games, or websites with perfect contextual information. They have a full image of the text they’re translating and know exactly where every paragraph or “call to action” fits in the bigger picture. Moreover, when typing directly on the web, translators know how much space they have and can come up with the right combination of words on the first attempt. How Versatile Is The Software’s Search Function? According to the Definitive Guide to America’s Most Broken Processes, 49 percent of employees state that they have trouble with locating documents. And some 41 percent of them struggle with finding data on sales. Wasting time searching for information is a significant problem in all organizations and teams. Imagine when you have hundreds of translated documents, in several languages to go through! Without a killer search function integrated into your software localization tool, your staff may waste long working hours looking for the data they need. A versatile search function can help them find any file or information in seconds. They’ll have no need of going through the entire database manually searching for a specific document. Have They Worked with Similar Projects? Localization projects rarely go as smoothly as you hope they will. Between local regulations, servers, and technical data to translate, you may experience missed deadlines, human error, or lost data. You need reliable partners to work with if you want to overcome the technical and cultural challenges that come with translation and localization. When choosing the right software localization tool, make sure the provider has worked on localization projects that targeted the same countries as you are. Localizing for European countries and localizing for Asia are very different due to local regulations and language complexity. Choose a partner who knows the local markets well and can work with native translators and specialists. The right software localization tool helps you to translate and localize your product quickly and efficiently. By having all your staff working in one place, directly on the web, you’ll improve communication in your team and increase efficiency. This is essential to providing excellent results for you and your customers. These five questions will allow you to evaluate various tools and choose the one that meets your needs, based on the number of languages you target, the scope of your project, and the industry in which you operate. The more research you do, the easier it will be to find the best processes for your workflow. Published on January 24th, 2019 by Christina. 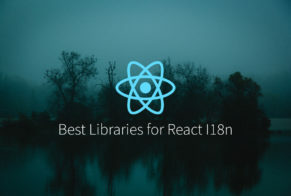 Last updated at February 19th, 2019 .